USA. Roxbury, Connecticut. 1963. 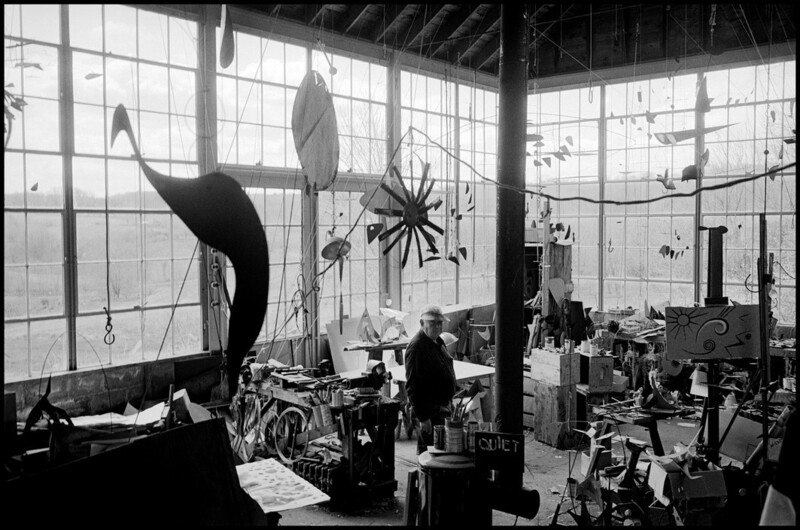 Sculptor Alexander CALDER in his studio.